When Prince William and Kate Middleton announced their impending nuptials, rumors flew over which exotic island the couple would choose for their honeymoon. Even months later, interest in these exotic isles is still booming. In a recent article in the Sydney Morning Herald, it was revealed that even several months after the newlywed royal couple had their 10 days of paradise in the Seychelles, the publicity surrounding their honeymoon is still reverberating throughout the travel and tourism industry. Carrying a new-found desirability, Britain has become a highly popular destination, with tour operators claiming that UK bookings have “gone through the roof” since the wedding – and for the exclusive vacation of a lifetime, private islands have also grown in popularity. Lizard Island in Australia was a top choice for royal watchers as a honeymoon spot: the island was a favourite of William’s father, Prince Charles, who spent time there in his youth. Described by actress Kate Hudson as “the most romantic place in the world,” this exotic destination off the coast of North Queensland has an unforgettable allure and a strong royal connection. Prior to the wedding, and after a trip by William to Cairns, the resort declined to confirm or deny the rumours – leading, according to the SMH, to a flurry of interest from potential guests and a record number of visitors to their website. 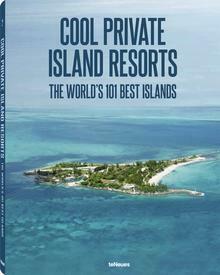 The Seychelles allure even spread to other islands in the country – Desroches, a stunning private island resort found in the remote Amirante Islands, also received a boom in inquiries, according to the SMH. It was on this secluded tropical isle that William and Kate were rumoured to have “rekindled” their romance in 2007. 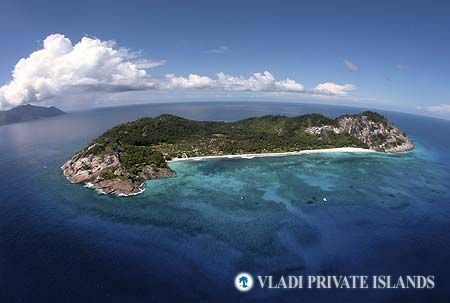 Indeed, the general number of inquiries for flights and resorts in the Seychelles have skyrocketed, says the article. In any case, the country is surely one of the most beautiful places on the planet – isn’t it time that more people found out about it?